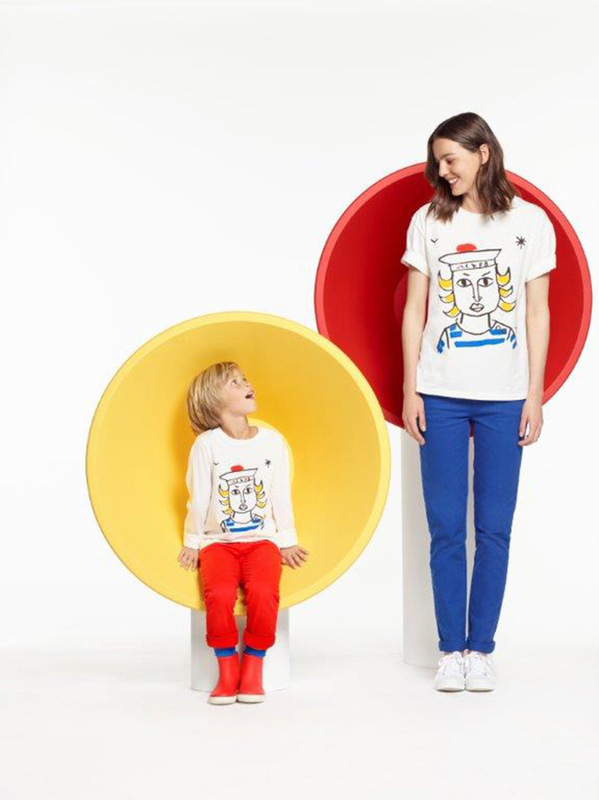 French designer Jean-Charles de Castelbajac is shaking things up by visiting his colorful, whimsical style on iconic Petit Bateau pieces. This king of poetic reinterpretations is an art-designer who is constantly renewing his style and passion for colour. 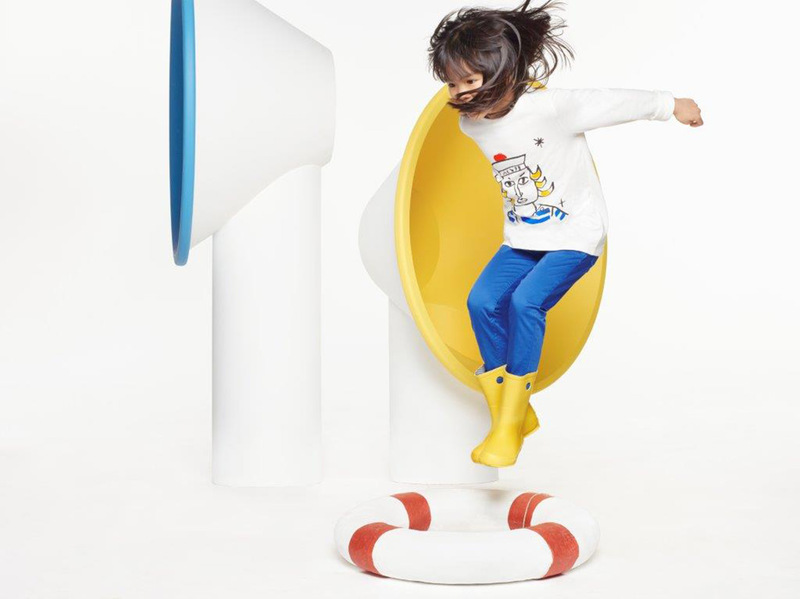 Reimagining Petit Bateau’s wardrobe and its nautical themes has been a funcruise. In his talented hands the brand’s iconic pieces change to take on new meaning. 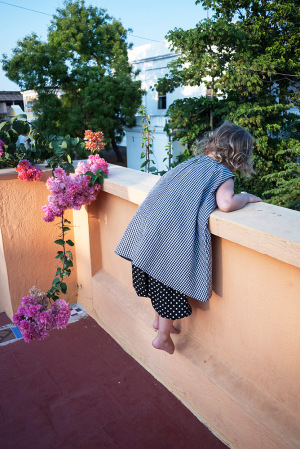 The classic raincoat becomes a poncho and its hood a hat. 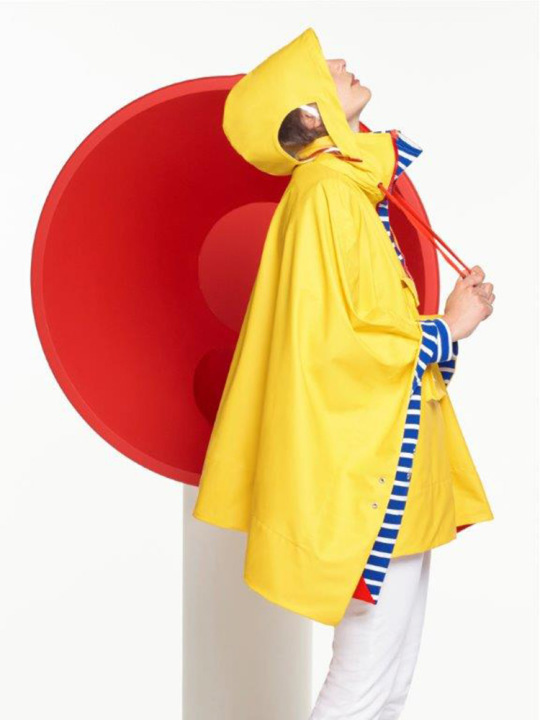 The traditional marinière goes “pop” with shoulder pads in bright patent yellow or red canvas fabric. Last but not least, series of colorful portraits of a daydreaming sailor gleefully grace pure cotton baby vests, T-shirt and sweatshirts. 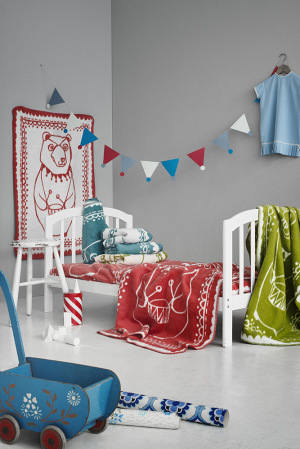 Bold colours – blue, red and yellow – lend the collection both glitz and contrast. Petit Bateau’s mischievous world takes on new poetic meaning and pop style thanks to Jean-Charles Castelbajac’s vision. This delightful partnership between one of the bigger names in french fashion and the classic brand from Troyes has resulted in an event collection full of Frenc charm. 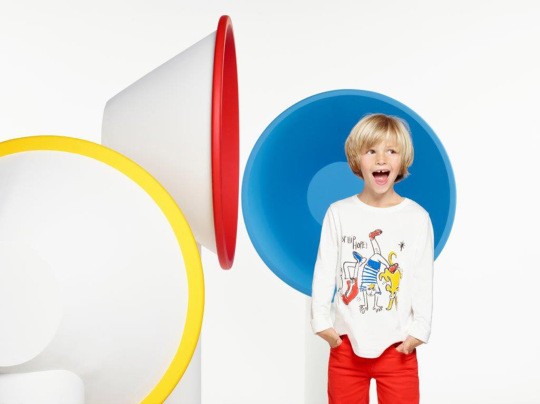 This bold, unabashedly joyful collection will be available in Petit Bateau boutiques and online stores as of 19 october 2015.